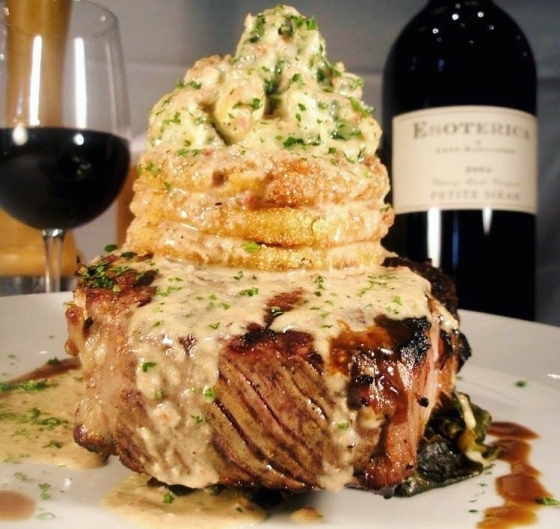 Great Southern Restaurants – Best way to celebrate the weekend? Steak is always the answer! Best way to celebrate the weekend? Steak is always the answer!